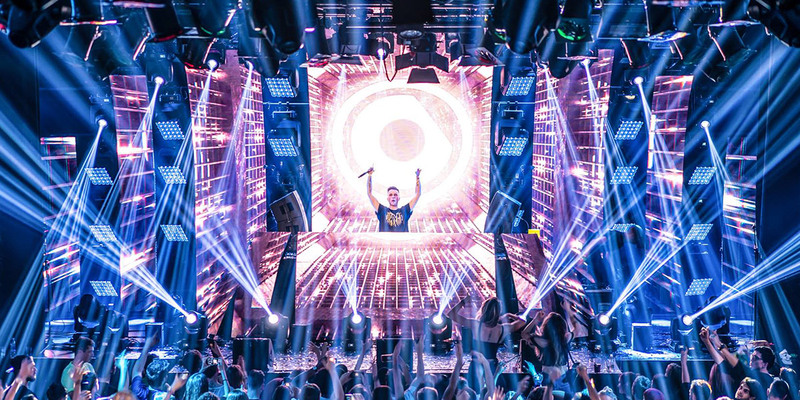 Whether its developing budding talent or championing already seasoned DJs and Producers, Protocol Recordings has fast established itself as one of the industry’s high impact boutique labels a go-to outlet for forward thinking electronic music, featuring the likes of Nicky Romero, Calvin Harris, Don Diablo, NERVO, Florian Picasso, Raiden, Blinders and Corey James. Boasting an extensive amount of accolades including the YouTube 100,000 award, the Beatport Sales Award, 3 Gold, 1 Platinum and 1 Double Platinum record, the team has celebrated its 5th years anniversary with the 5 Years of Protocol party at Balaton Sound (Hungary) and their 5 Years of Protocol party at the Amsterdam Dance Event. 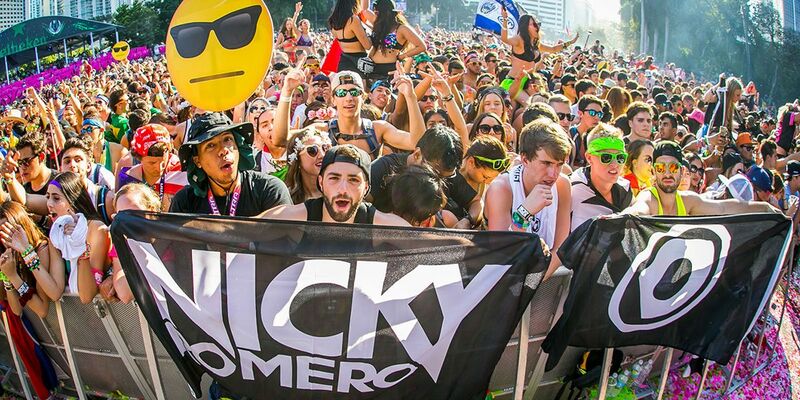 Alongside multiple Beatport Top 10 placements and #1’s, highly successful compilations and a weekly Protocol Radio show by Nicky Romero syndicated in over 110 countries and amassing over 50 million listeners each week, no one can deny that Protocol Recordings made it’s mark in dance music. What sets Protocol Recordings apart from others is its unwavering commitment to produce cutting edge and original material. Receiving and considering hundreds upon hundreds of demos every week they are careful not to become a production line with output limited to a just a few select tracks, focusing on the old adage ‘quality not quantity.’ This low frequency release rate allows them to focus on putting out high- quality singles and create extensive promotional efforts for the records and their artists. Harboring an extensive global network of radio promoters label partners, licensees and digital distributors, not to mention high-level interaction across social media channels – participating in think tanks and beta programs with various DSPs) – means that from conception to completion, no stone is left unturned. Over the past few years, Protocol have silenced critics with their ‘out of the box’ video concepts, earning extensive praise and inciting conversation with the innovative video for ‘Let Me Feel’. Emphasizing their revolutionary and experimental approach and deviation from the EDM standard, the music video’s for ‘Lighthouse’ ‘Future Funk’ and ‘Heart of Steel’ will serve to further cement them as the one of the most avant-garde labels when it comes to visual content. Having also shaken things up with their recently rebranded cutting edge artwork to, Protocol Recordings prove that for them at least, the devil is in the detail. Ensuring all eyes of the world’s media and tastemakers were trained on their superb roster of talent, Protocol Recordings staged its inaugural showcase during the famed Amsterdam Dance Event in October 2012. Now marking the unofficial opening of ADE each year, they have become renowned for road- blocking events in Miami, New York, Las Vegas, Tokyo, Amsterdam, London, Manchester, Budapest, Antwerp and hosting many global festival areas. Utilizing the team’s years of experience in producing events at a worldwide level with each event combines impressive stage design, bespoke visuals and lighting, special effects, merchandising and public relations for a truly unforgettable experience. Rooted entirely around the concept of family, Protocol Recordings has ensured that this sense of camaraderie and loyalty is expressed throughout each and every one of their releases, signings, events and indeed the brand itself. Always innovative, the team inspire a scene that many deem be deteriorating, injecting new life into the industry and claiming its rightful place as one of the most prominent electronic dance music labels in the world.